Swedish has A LOT of translations for good. How do I know which one is the right one for the situation? god is basically only used for 'tasty' and 'the opposite of evil' (+ a few set combinations). bra is both an adjective and an adverb and it's a good all-purpose word for 'good' (as well as 'well'). I have been taught that en kaka means 'a (bundt) cake', whereas the word for 'a biscuit' is ett kex. According to DL, however, the primary meaning of en kaka is 'a biscuit'. Could someone elaborate on this? Other Swedes might not agree and the distinction between these are not very clear, but I’ll give you my view which I think many would agree with. But as you’ll see the ”kex/kaka” distinction can be vague. A kaka can be either something bigger like this or this. 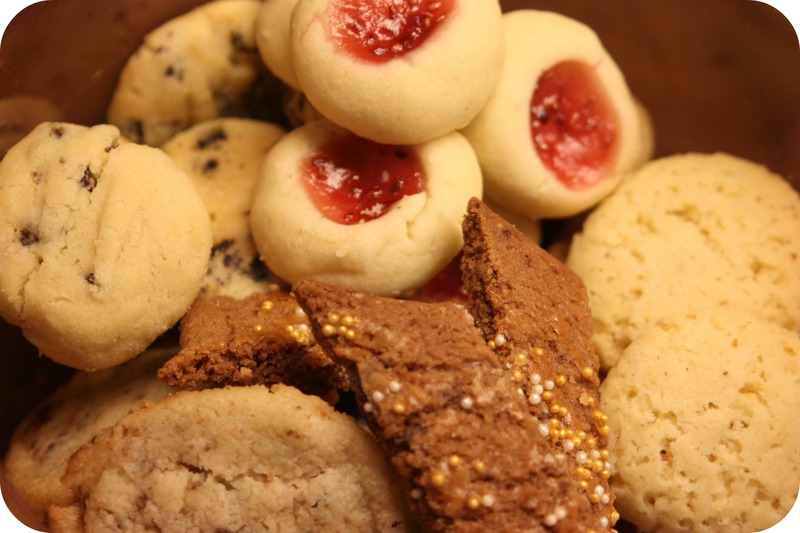 However, it’s also something smaller like a cookie or a biscuit like these or these. The first sense of kaka is very close to tårta which is usually a bit bigger and more decorated, often with cream or similar, typically baked for a special occasion. This and this are typical tårtor. Then we have kex which is close to the second sense of kaka but kex are often not sweet and can be closer in meaning to cracker, such as this or this. 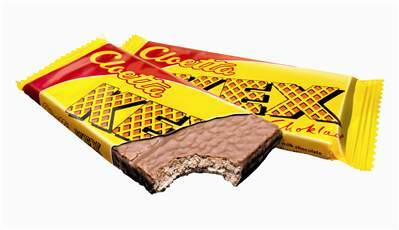 However, I think it’s important that they contain wafers, because a popular type of chocolate bar is called kexchoklad and they look like this. Yeah, that seems to be quite different. I’ll take that with me in my Finnish studies. We’d say prinsesstårta. Actually your ’kääretorttu’ is rulltårta but I guess that’s a special meaning of tårta. We use tårtbit as well, for a sector of the cake circle :). In Finland Swedish we also have the distinction between kex and småbröd. Kex are "factory" produced biscuits or crackers while you make småbröd in your own oven or bye from a confectionary.